Gears of Halo - Video game reviews, news and cosplay : Choose your Fem Shep Cover for the Game? 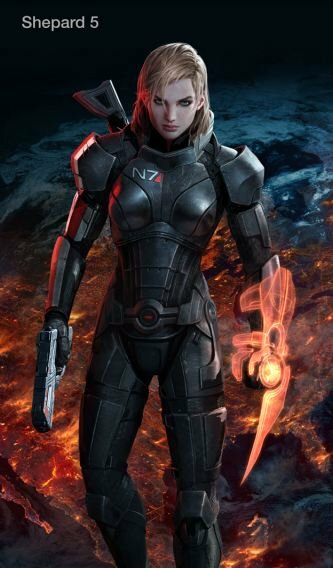 Not quite - Mass Effect's producers are giving fans the chance to vote for the version of FemShep that they would like to see on the cover of Mass Effect 3. The Femshep with the most votes out of the 6 pictures offered up at this Facebook page will get to grace a version of the game's cover art. Booya.